Add color to your calligraphy projects with Callicreative Markers. 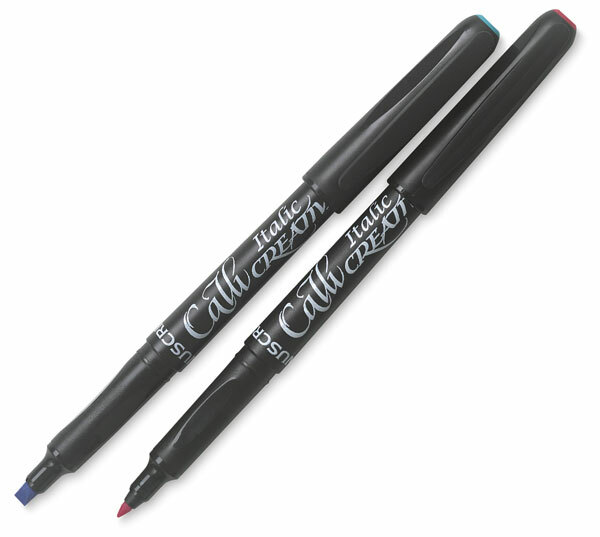 These versatile markers feature long-lasting tips, ergonomic comfort grips, and washable inks that make them ideal for crafters and artists of all ages. Instructions included.